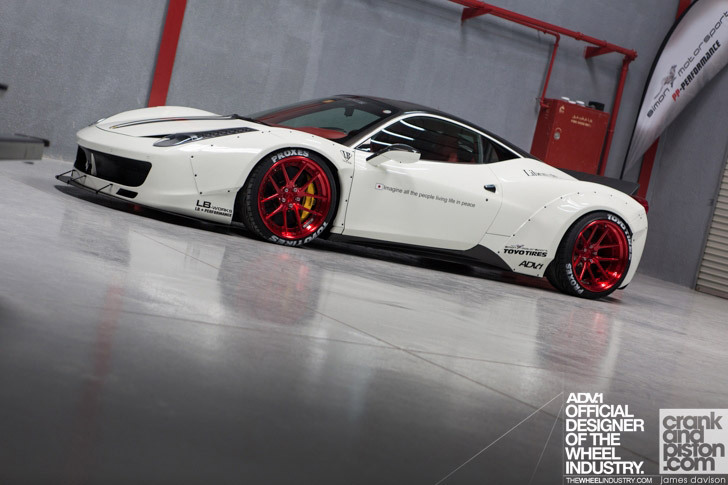 The company’s corporate headquarters, design facilities and sales offices are located in Miami, Florida. 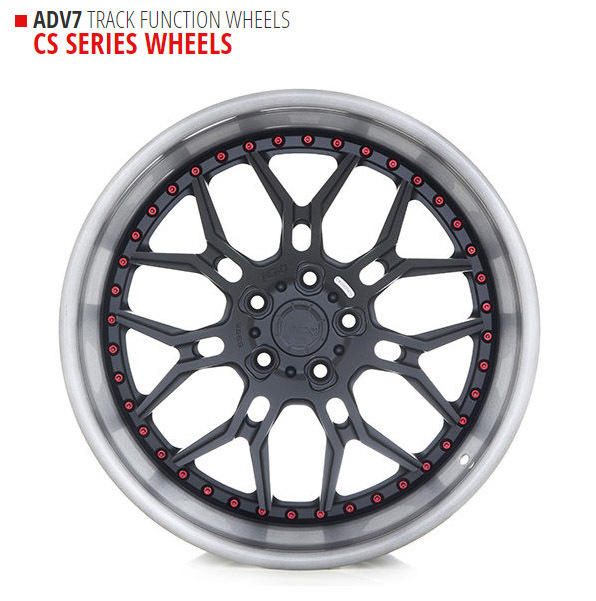 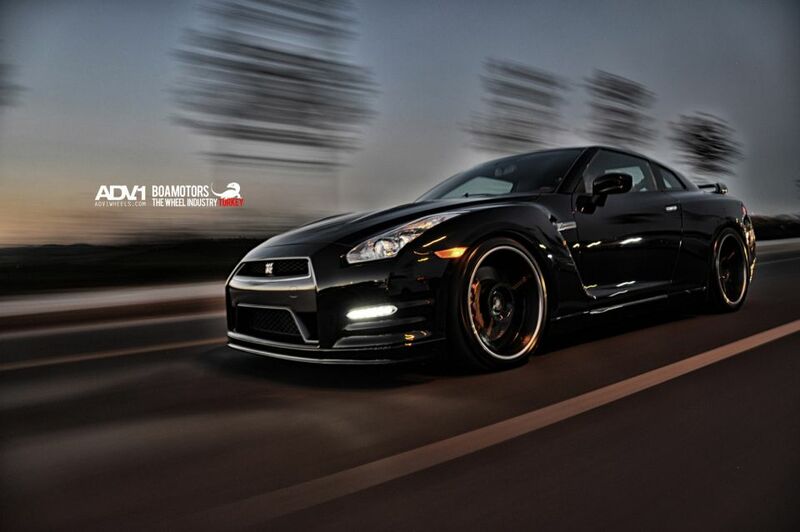 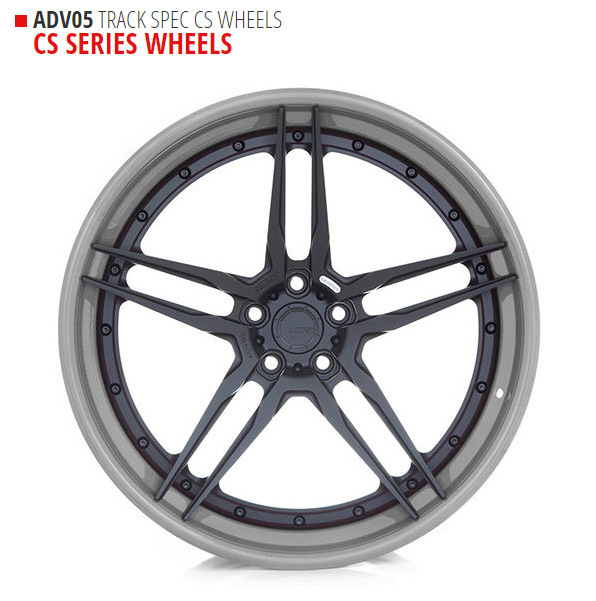 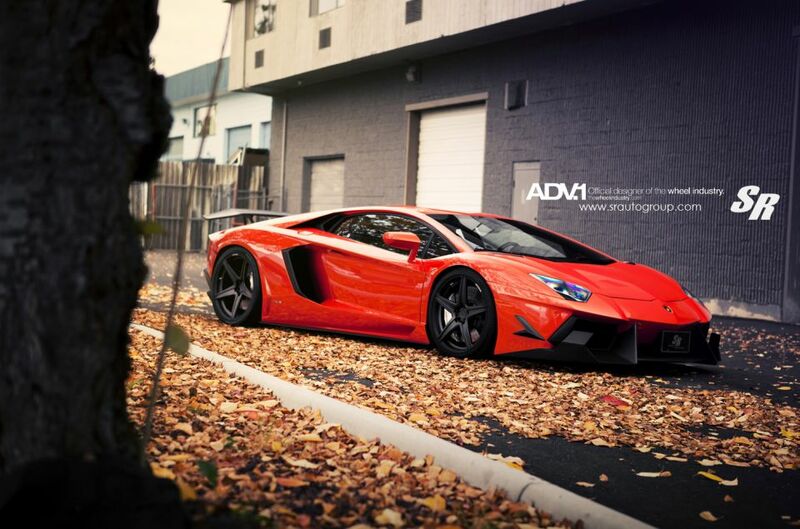 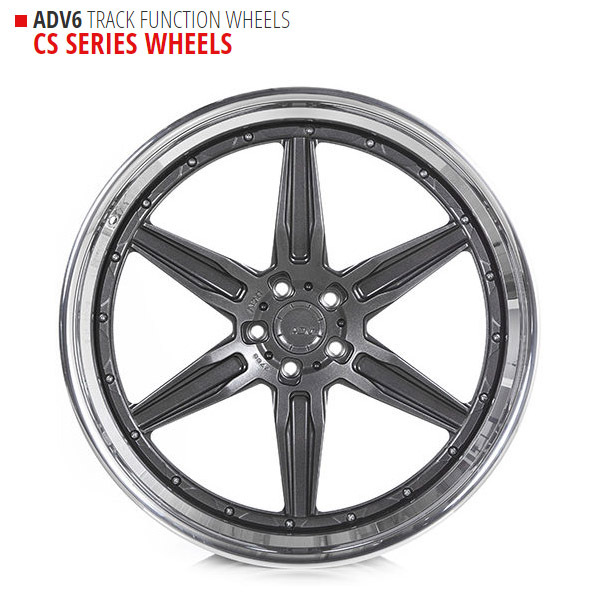 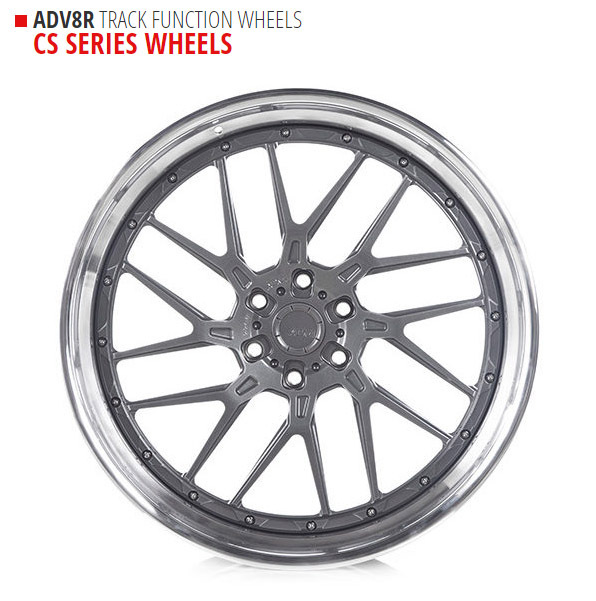 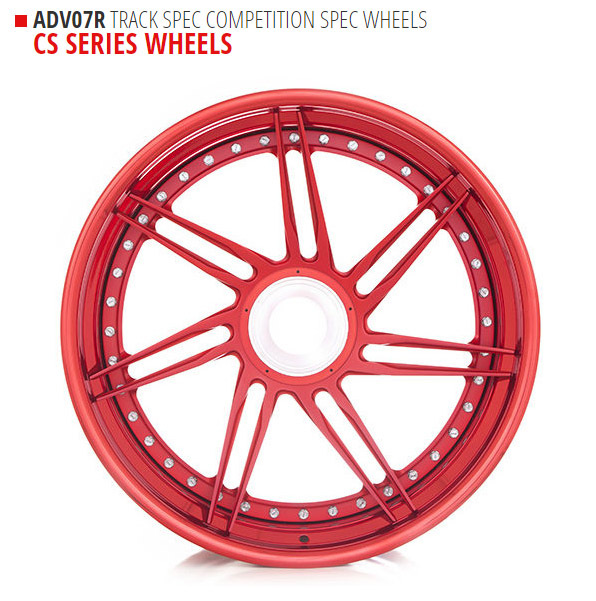 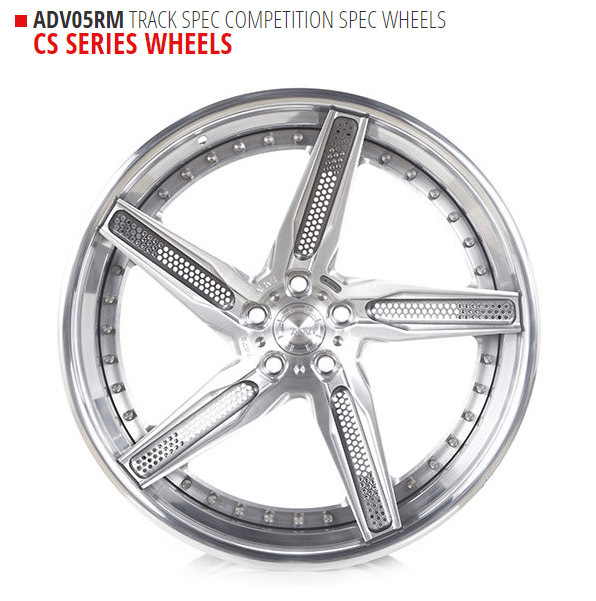 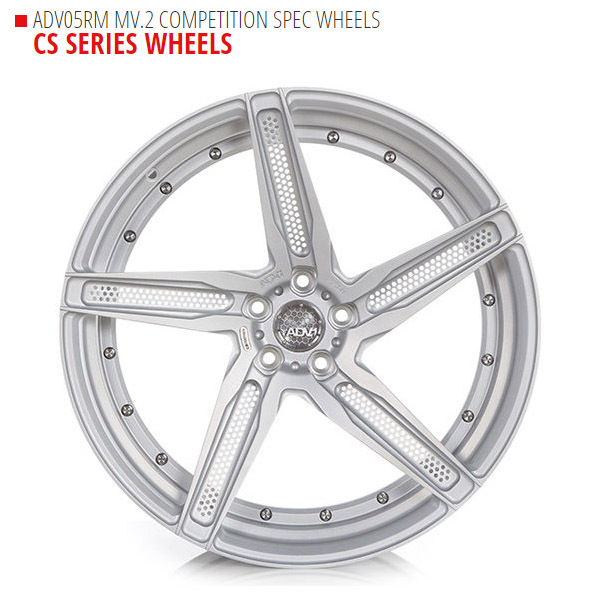 ADV.1 manufacturing, assembly and quality operations are based in Los Angeles, California. 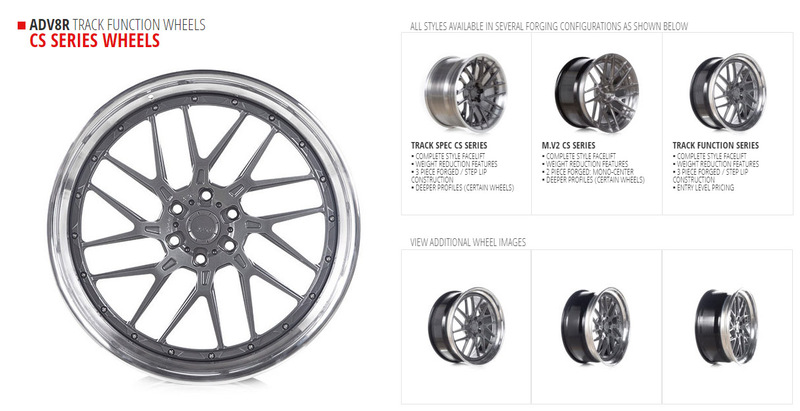 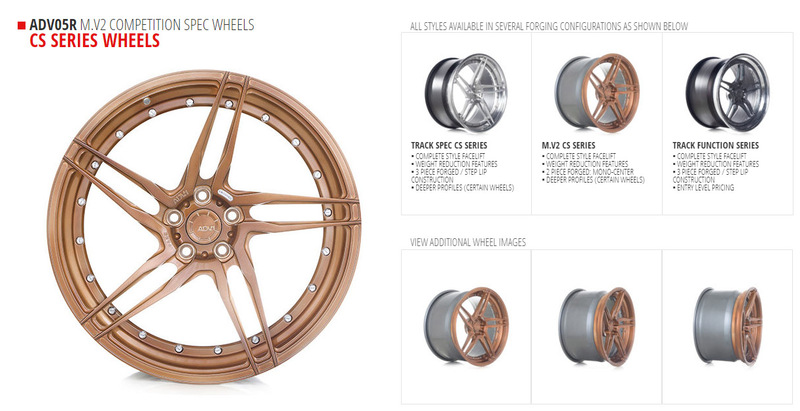 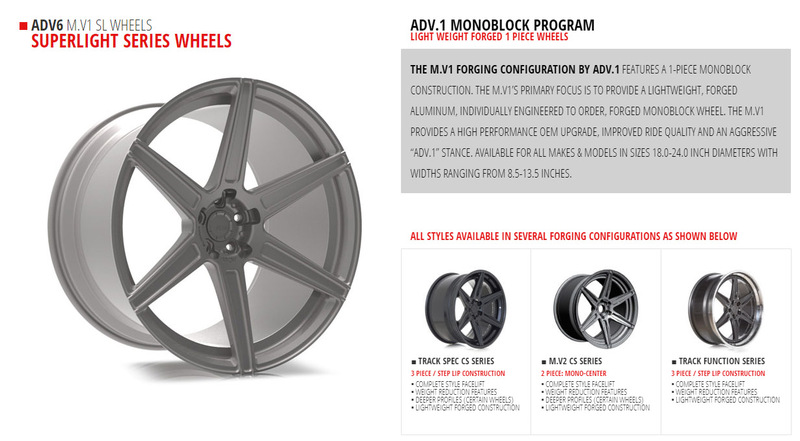 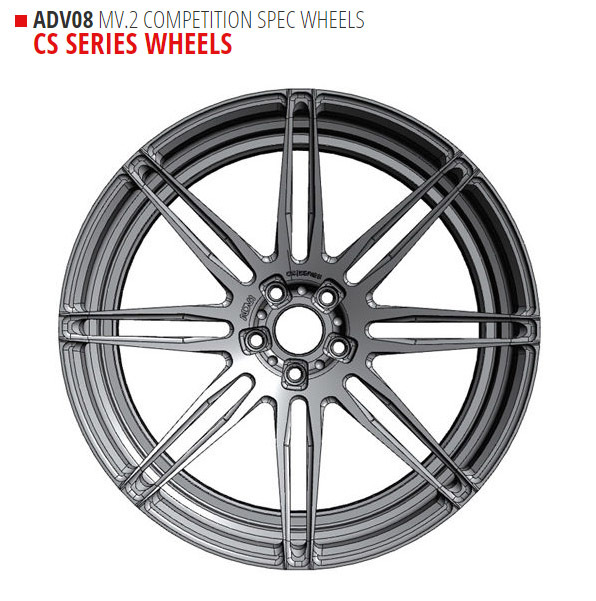 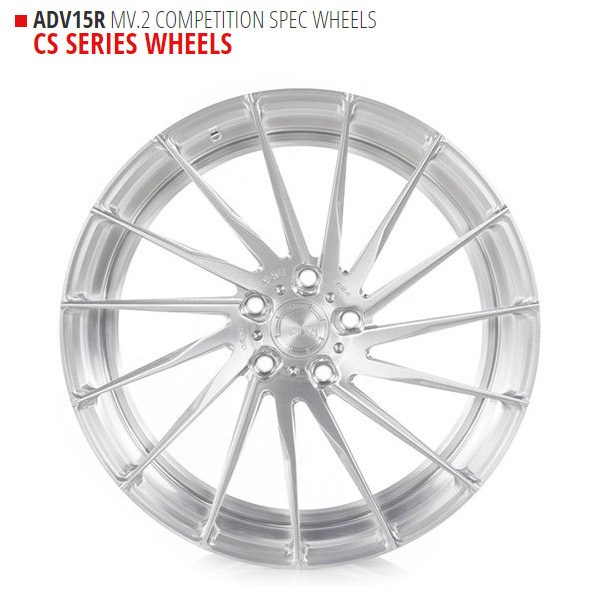 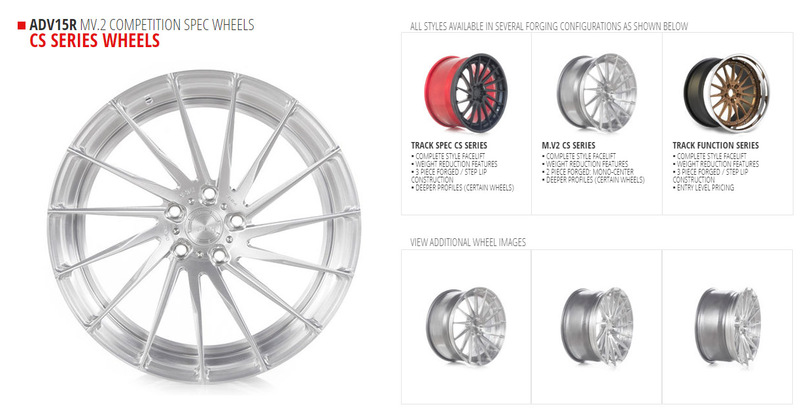 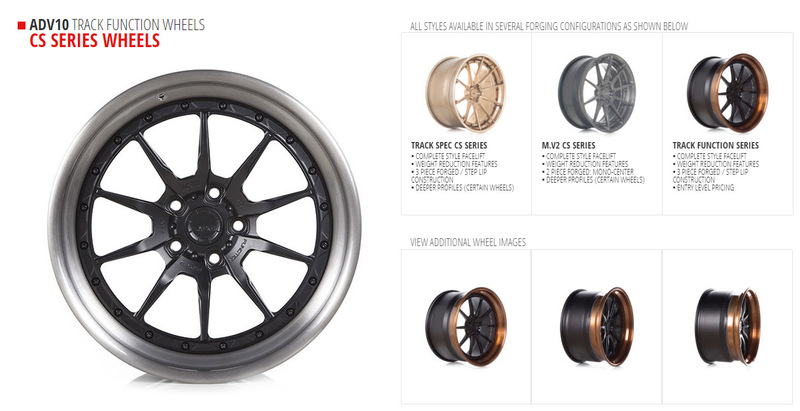 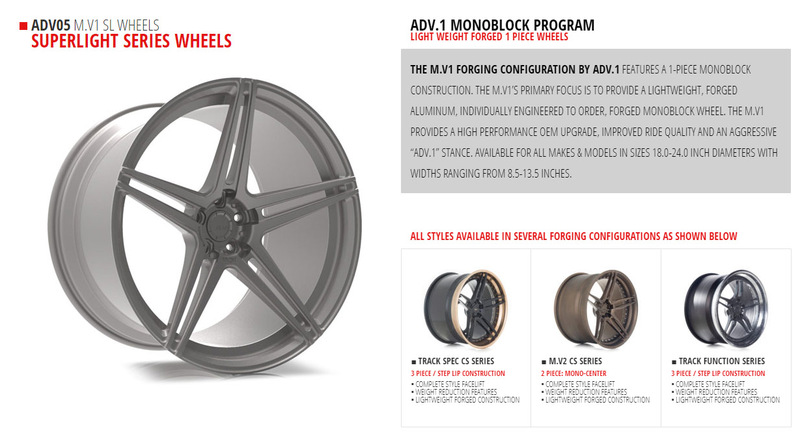 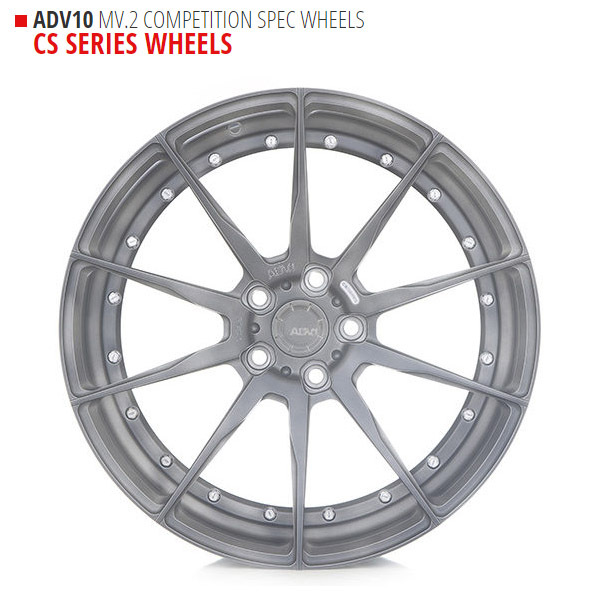 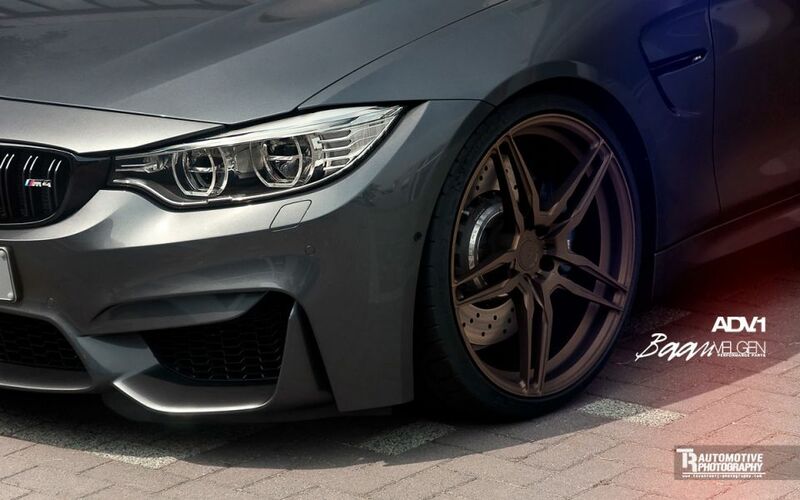 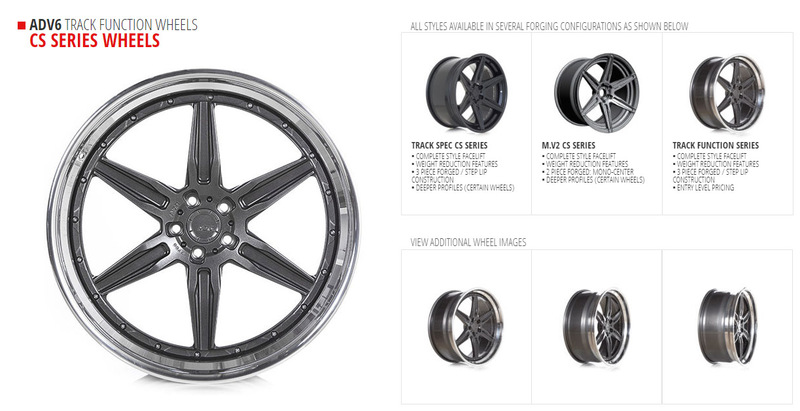 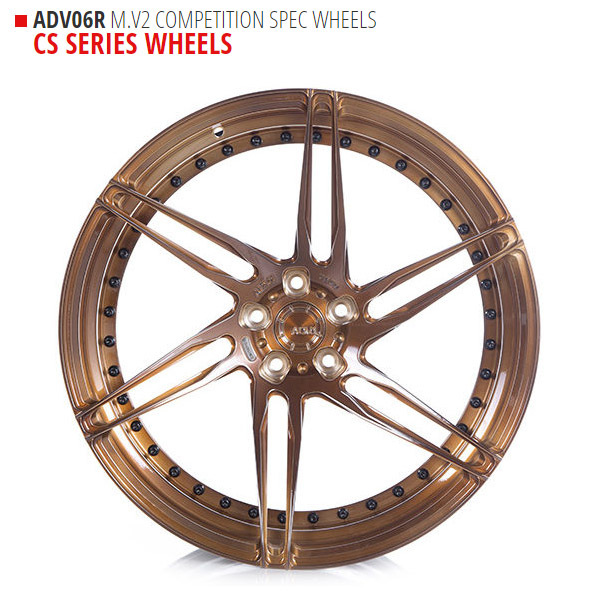 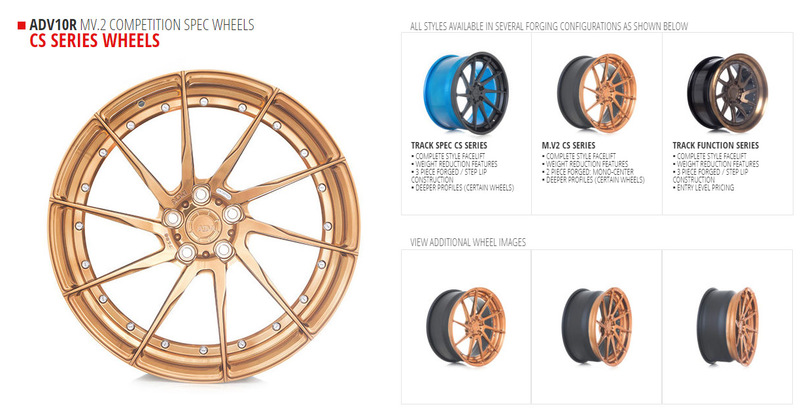 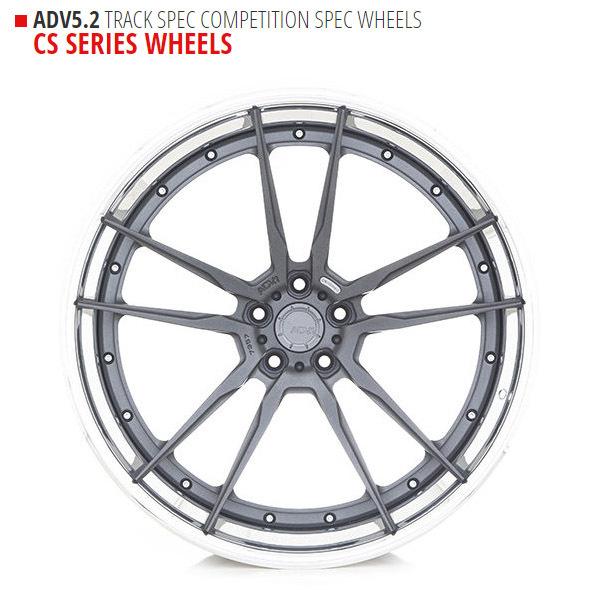 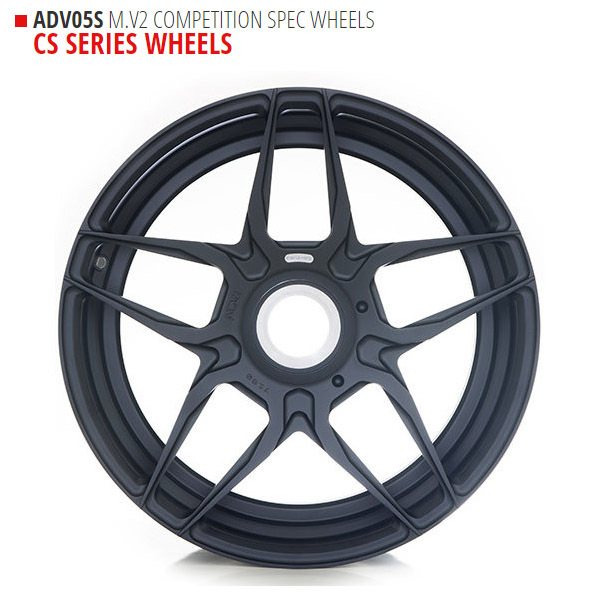 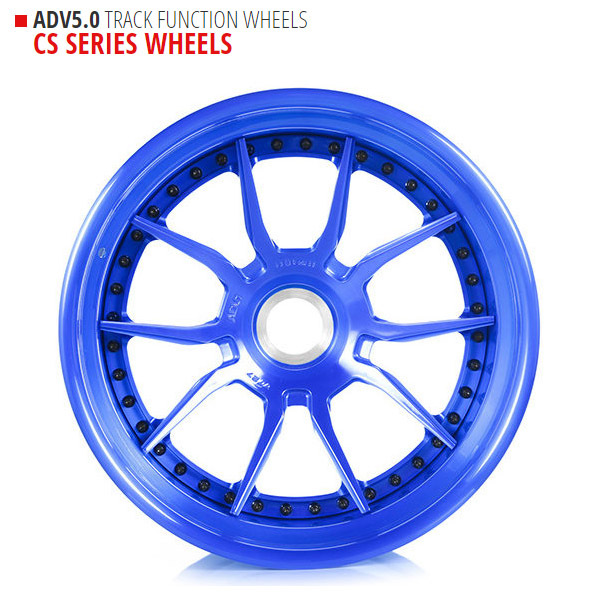 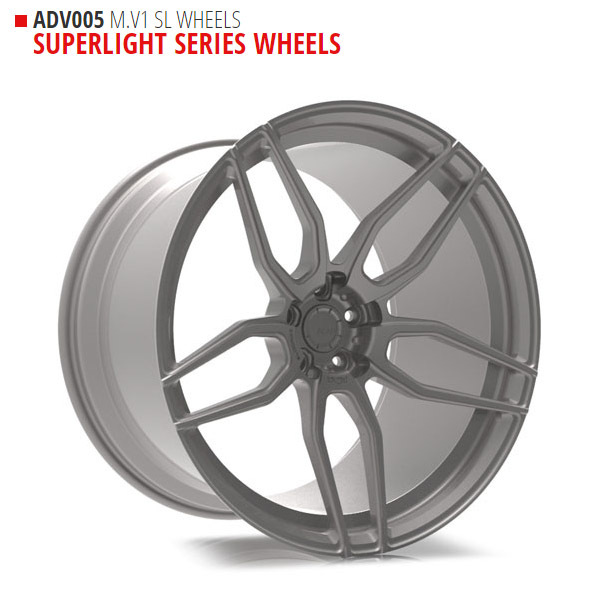 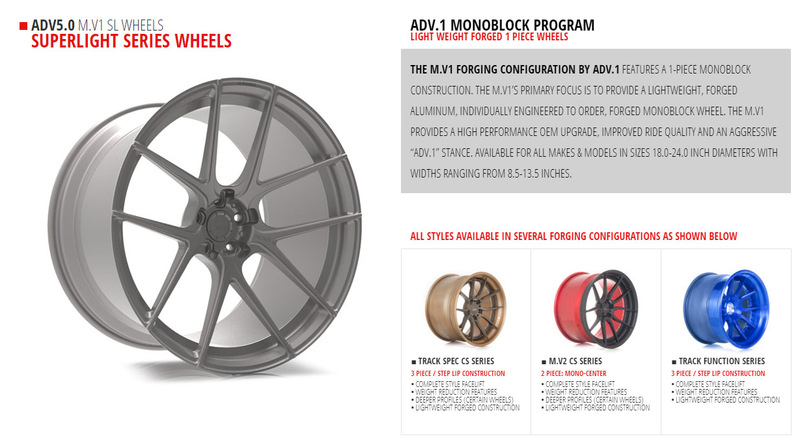 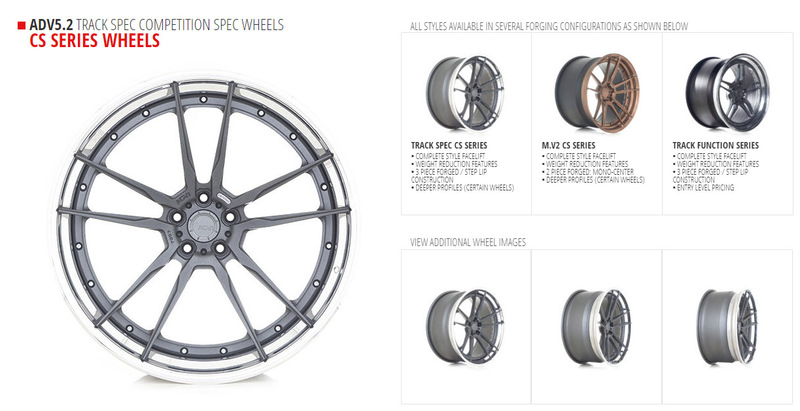 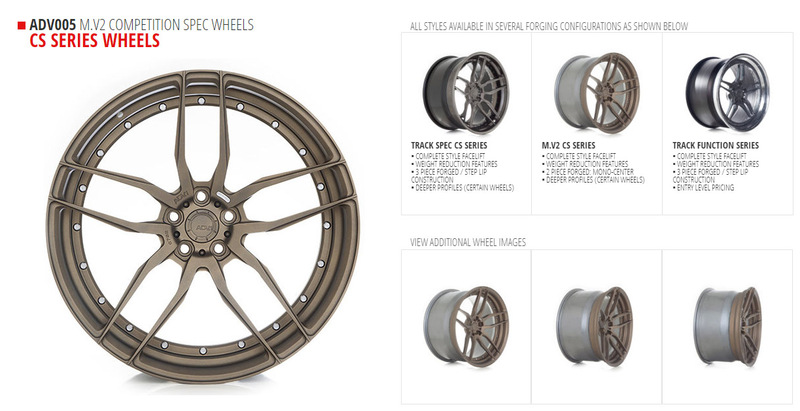 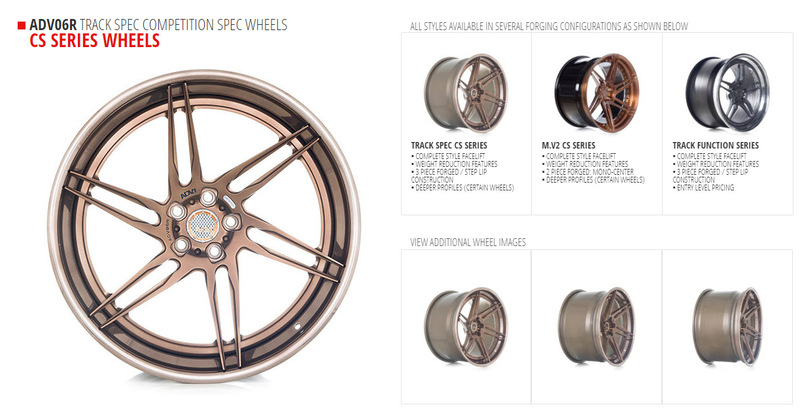 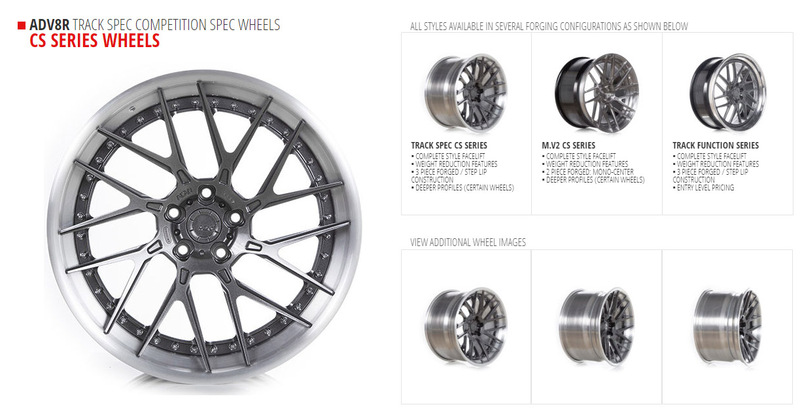 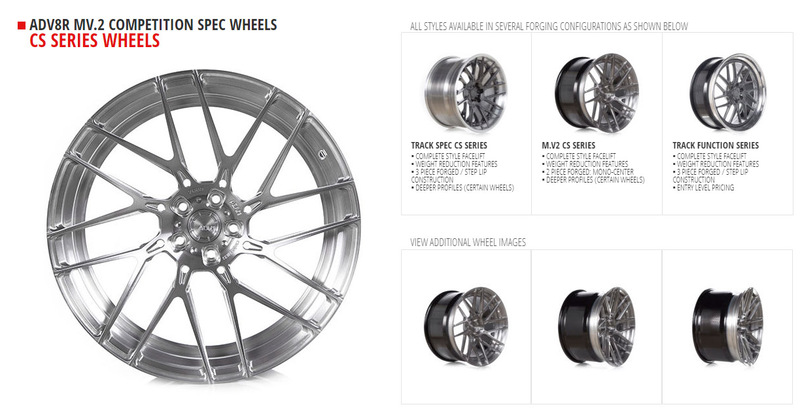 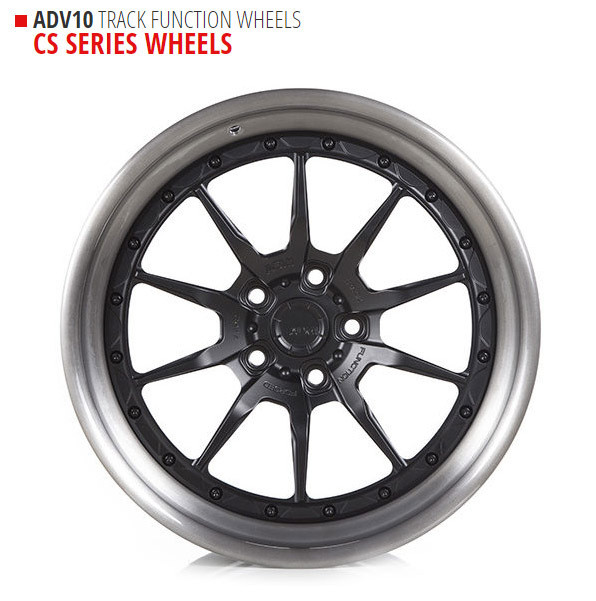 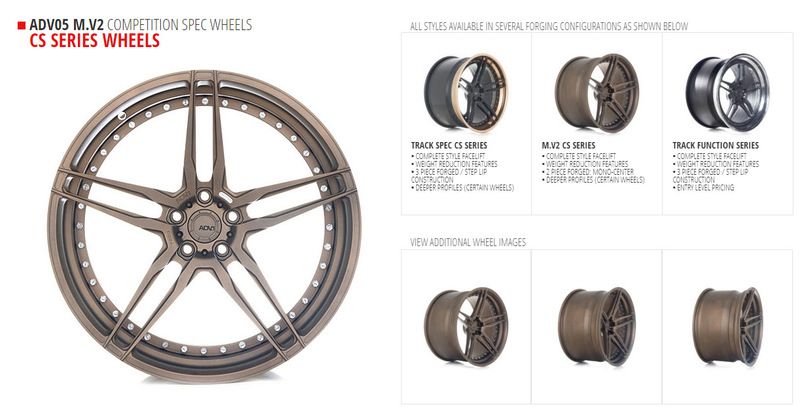 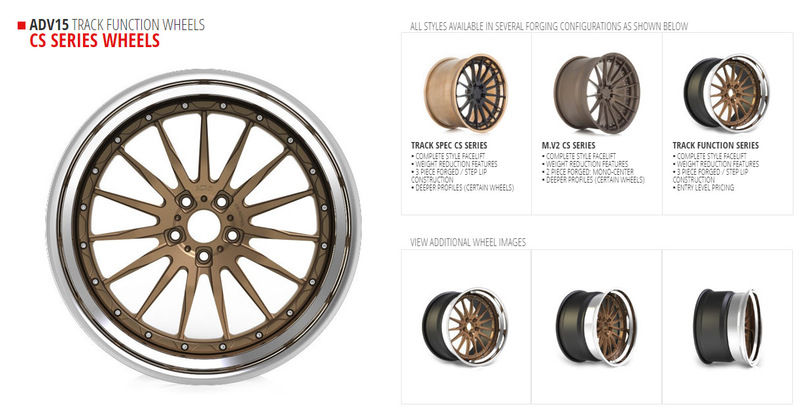 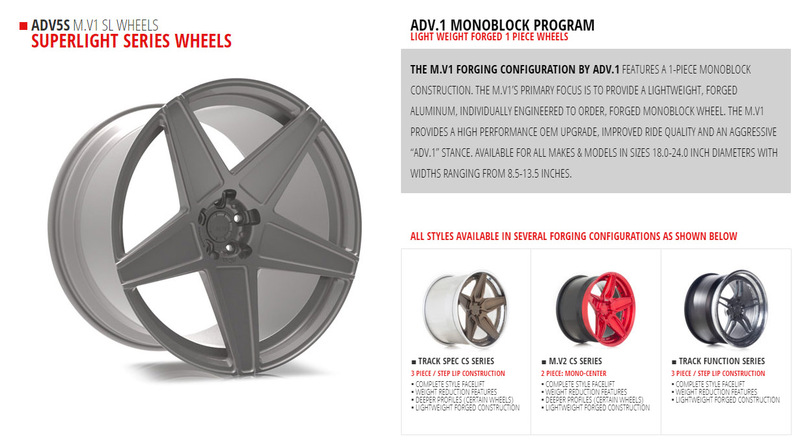 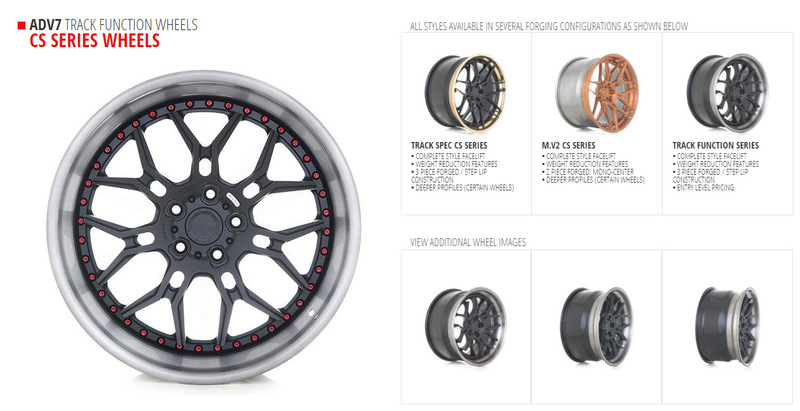 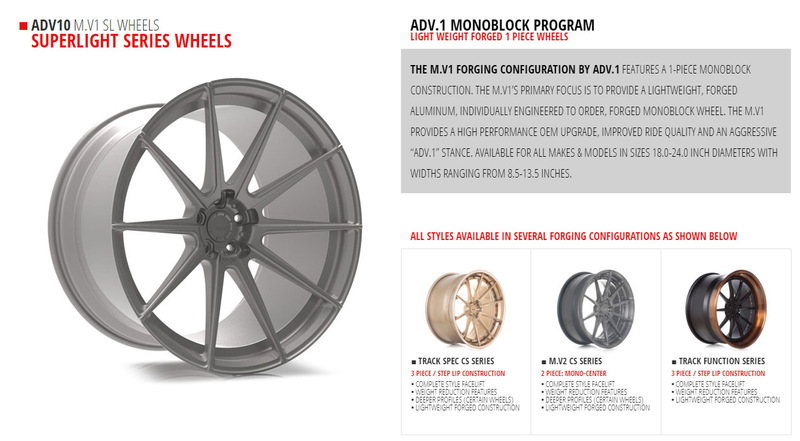 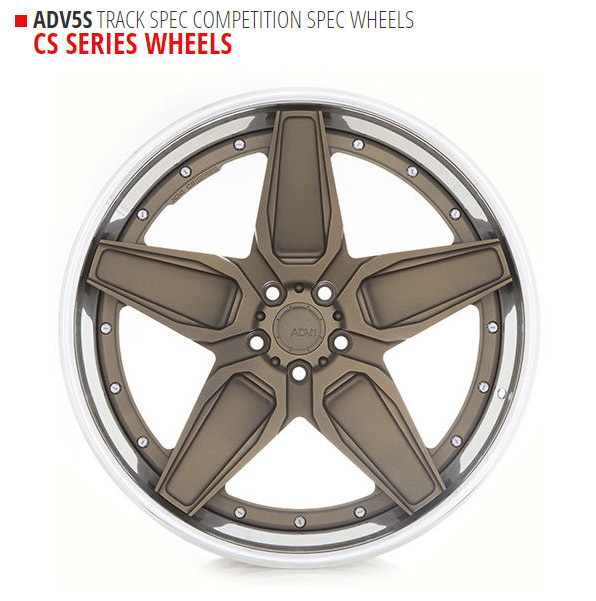 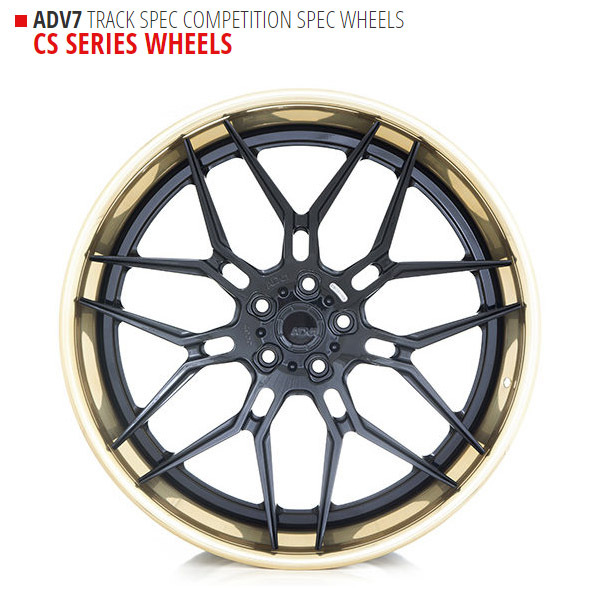 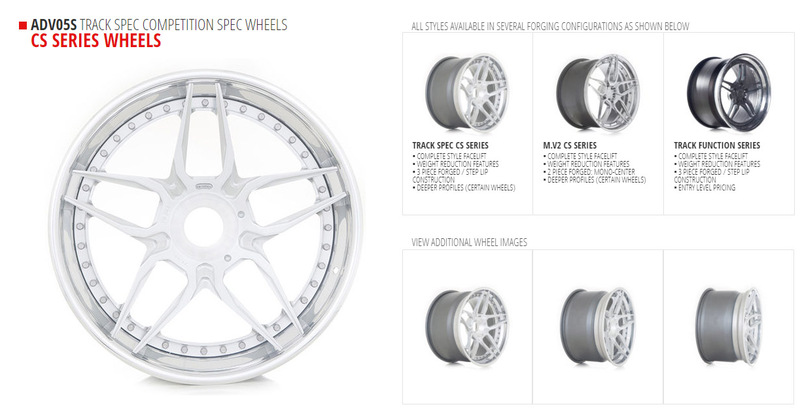 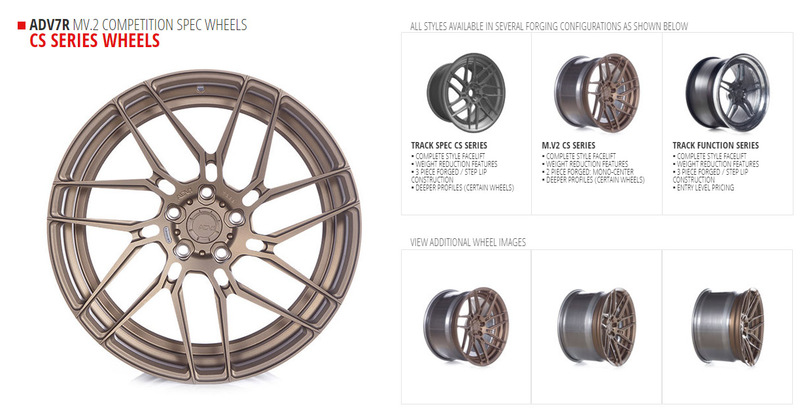 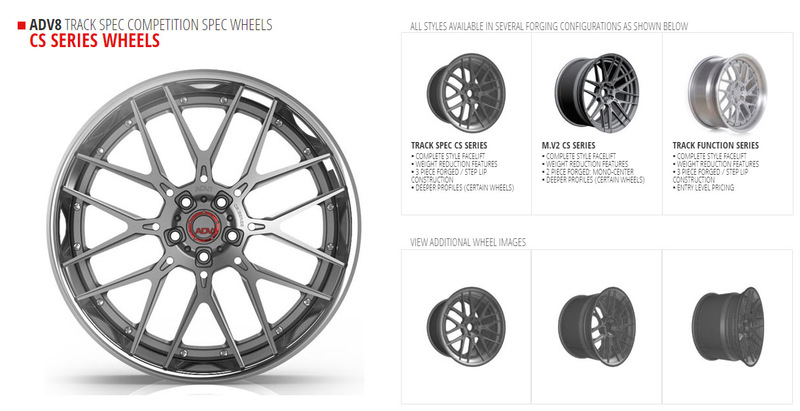 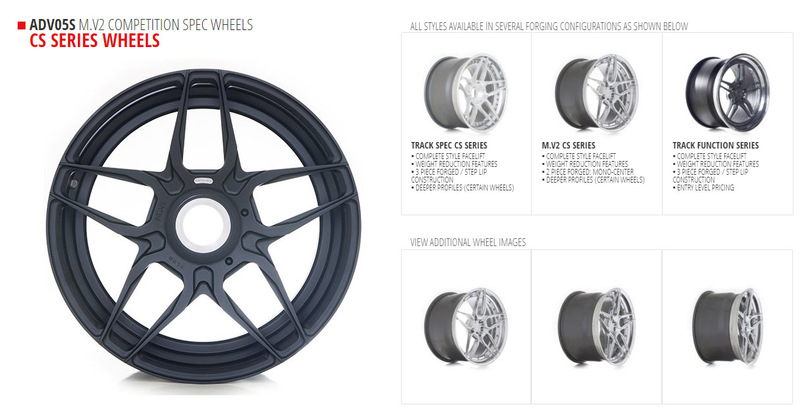 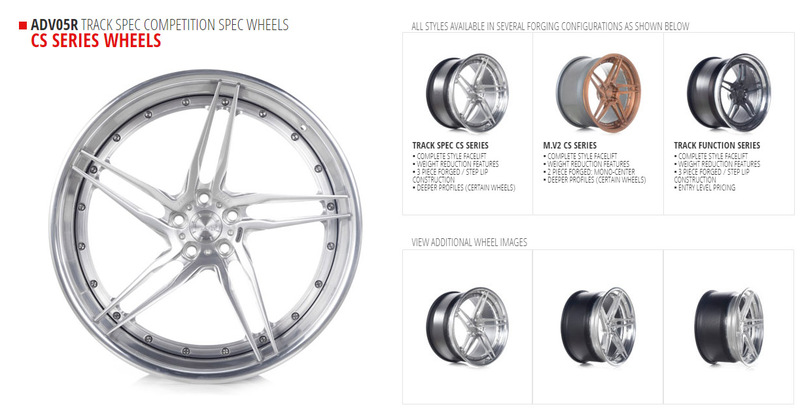 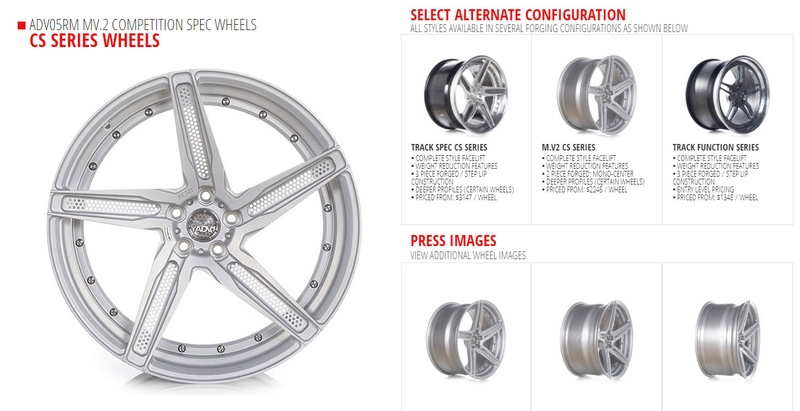 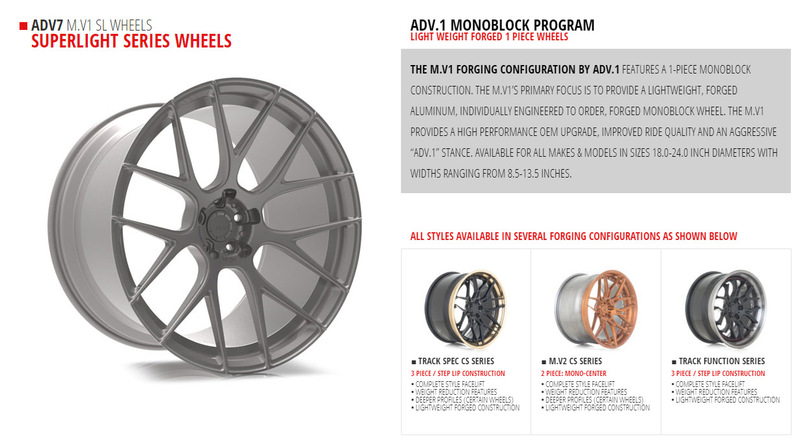 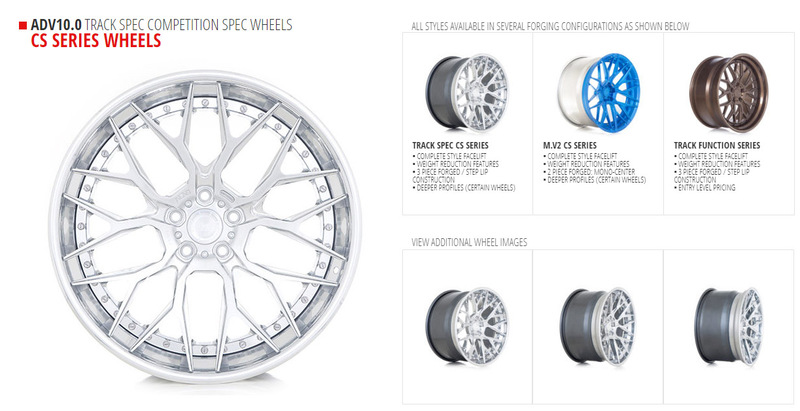 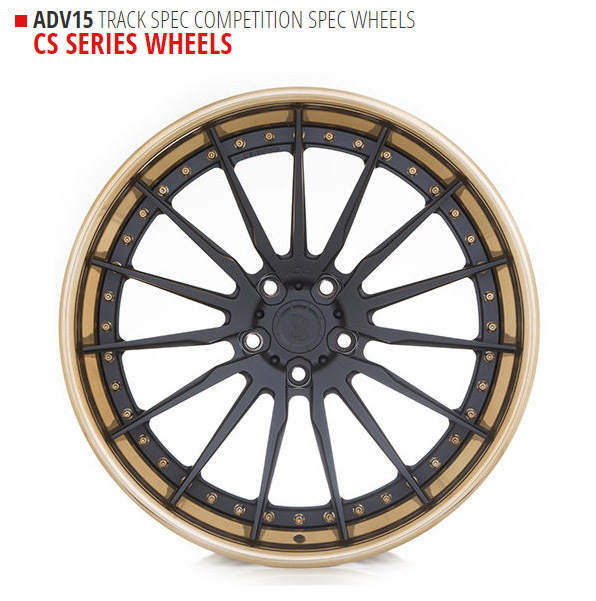 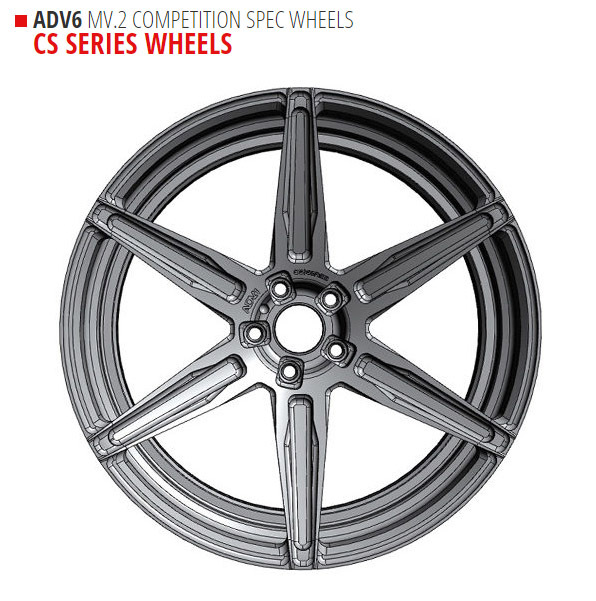 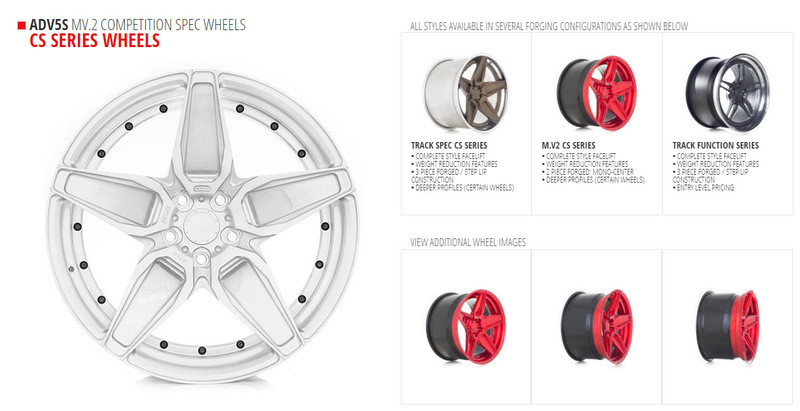 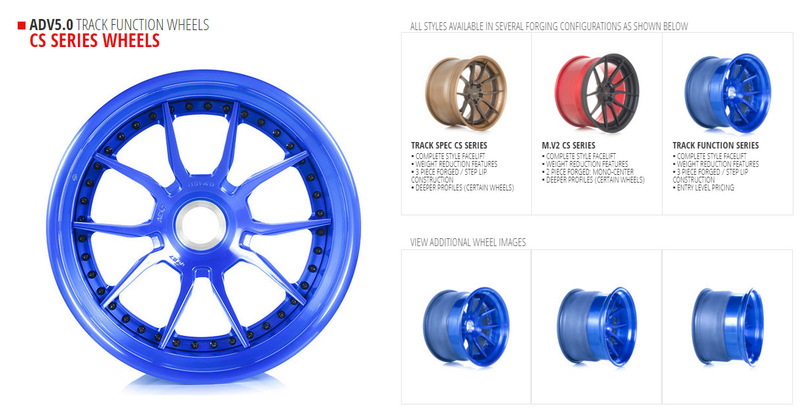 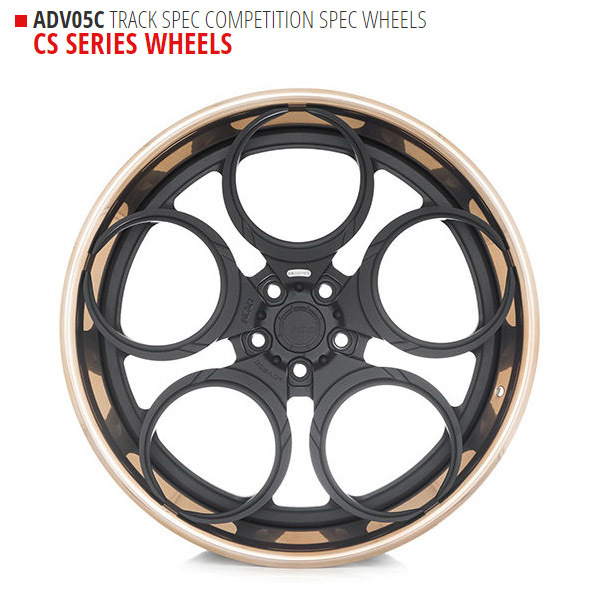 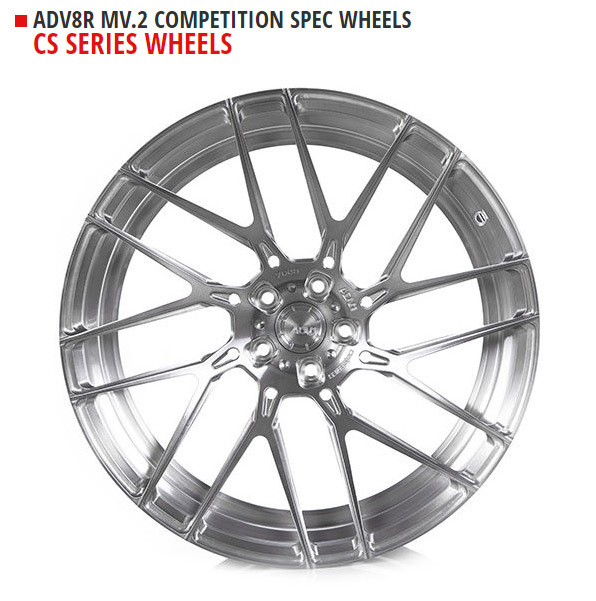 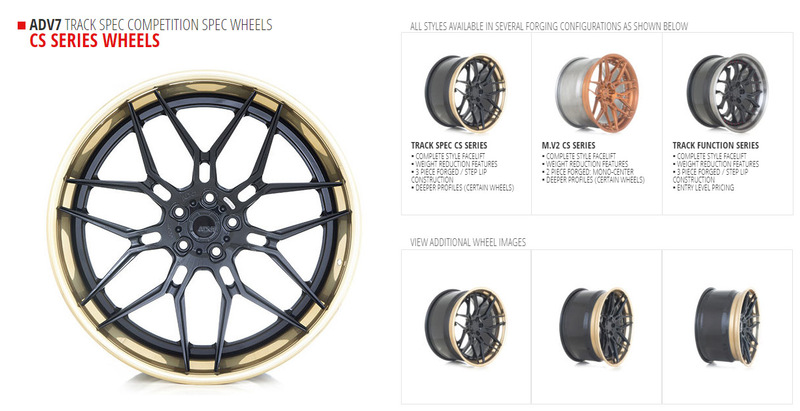 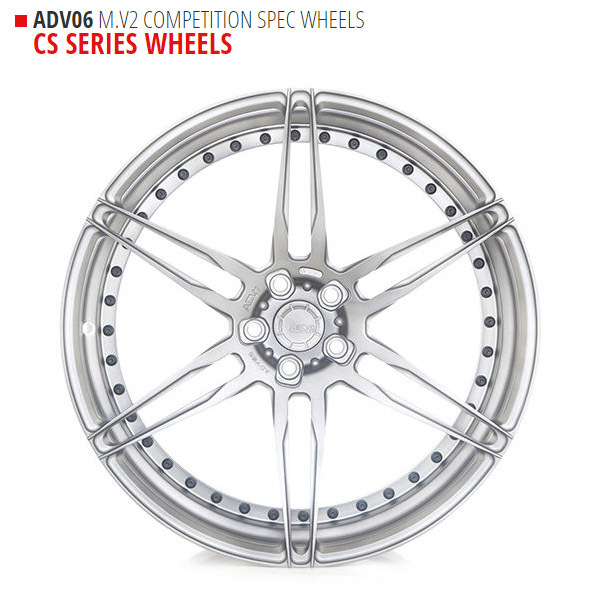 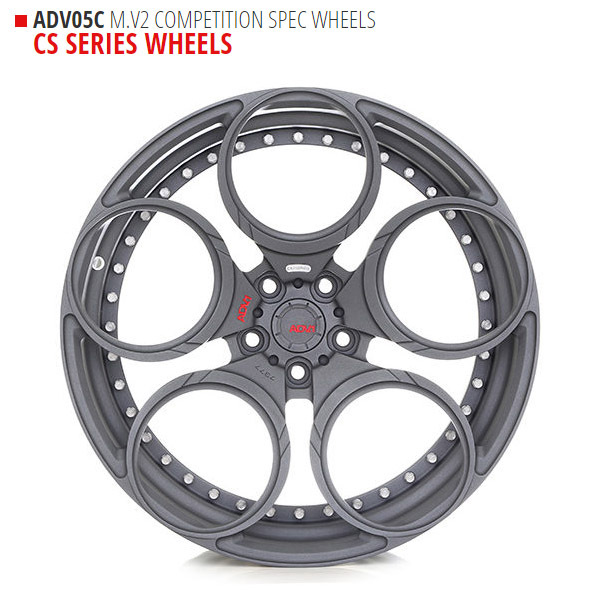 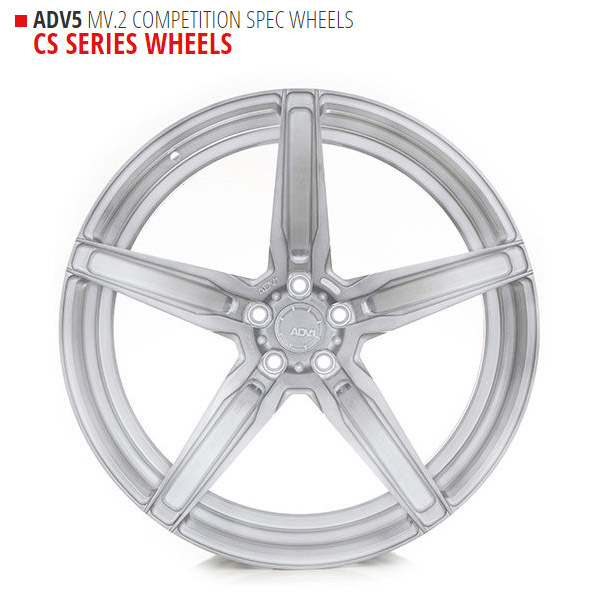 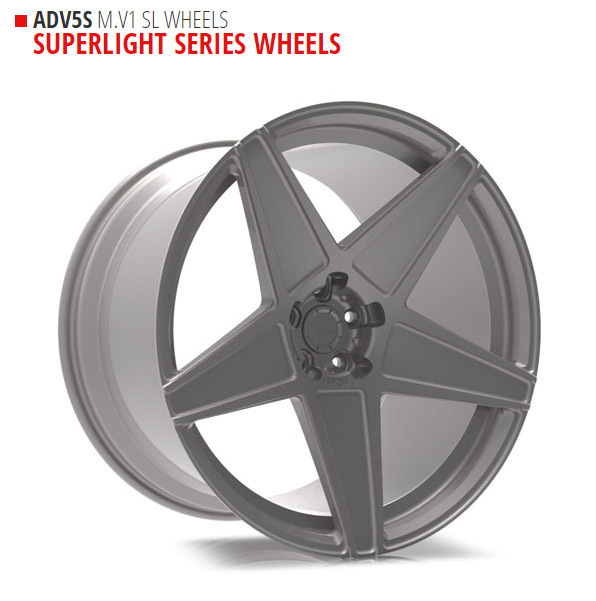 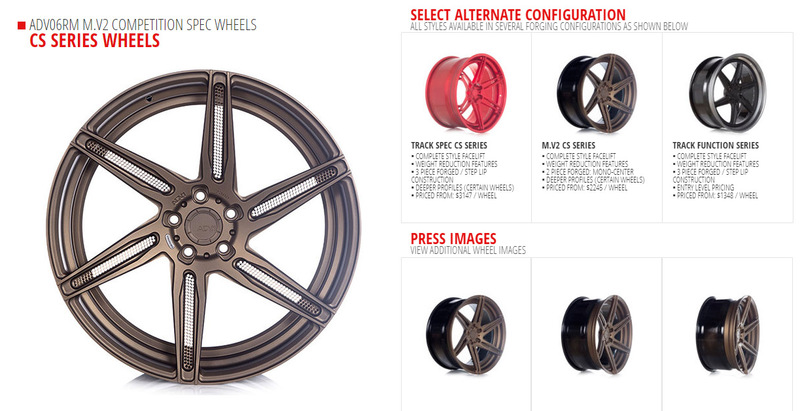 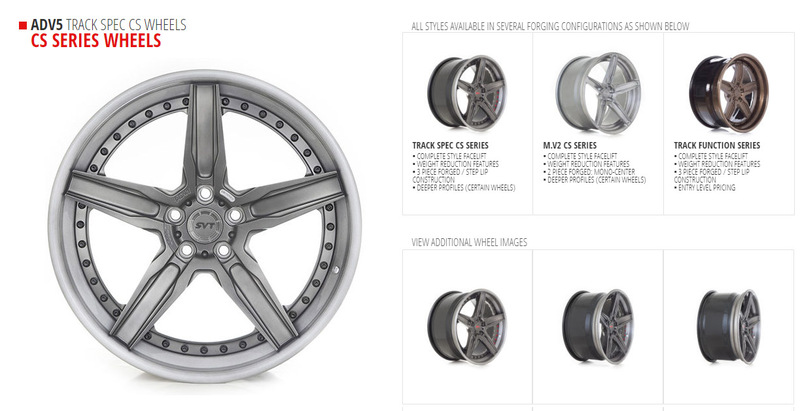 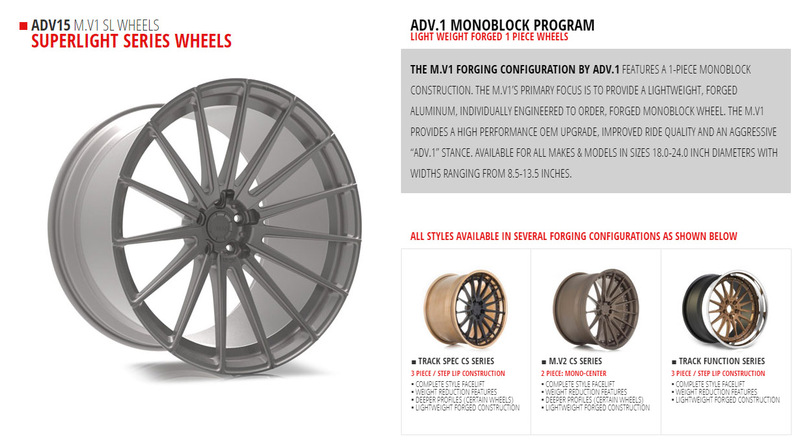 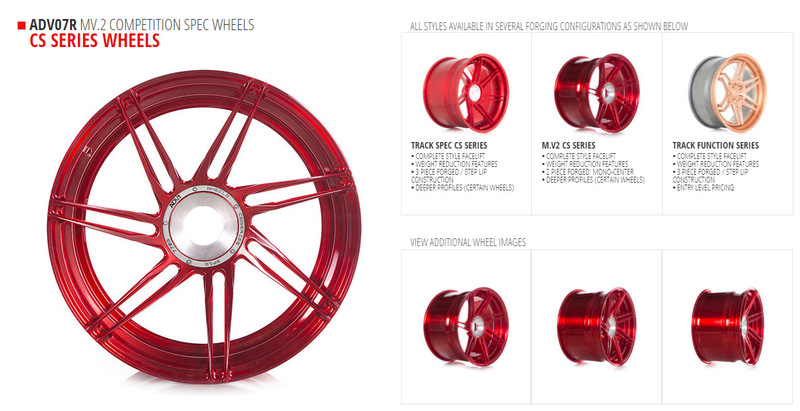 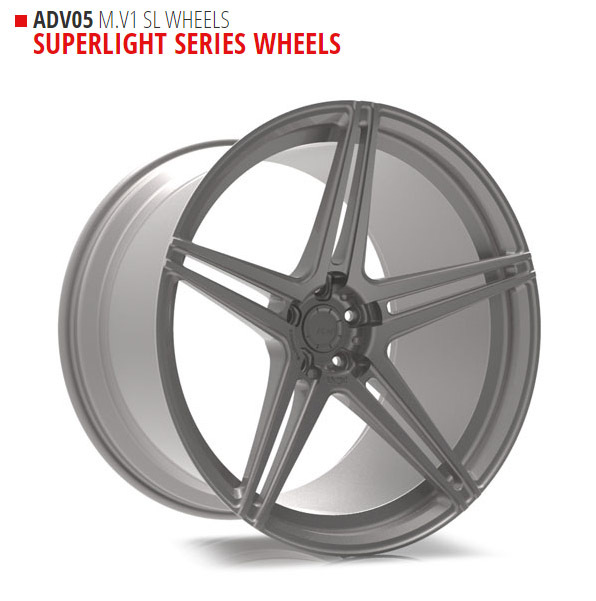 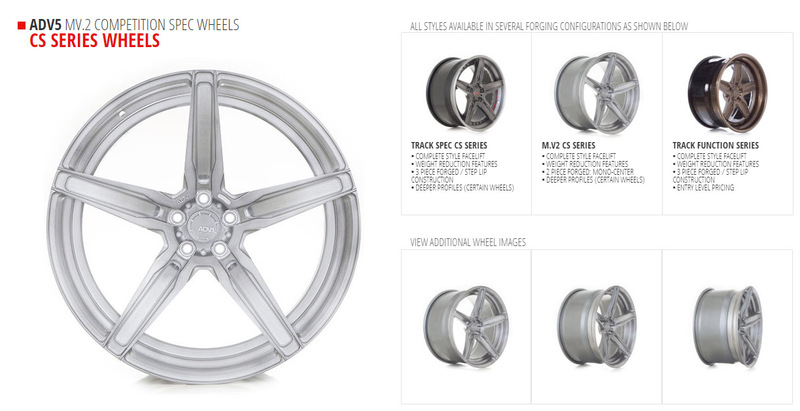 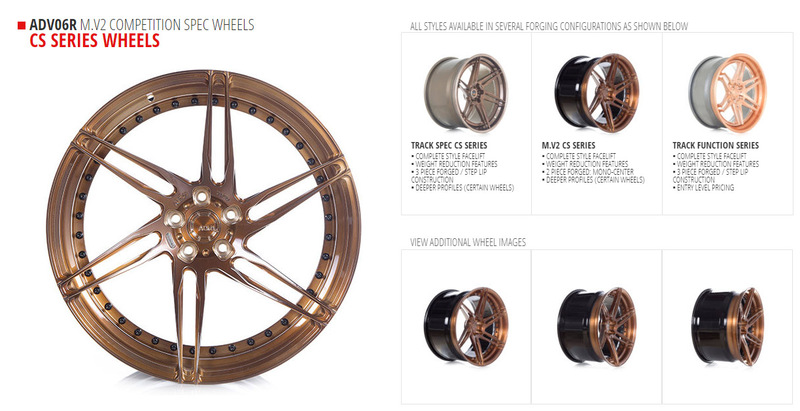 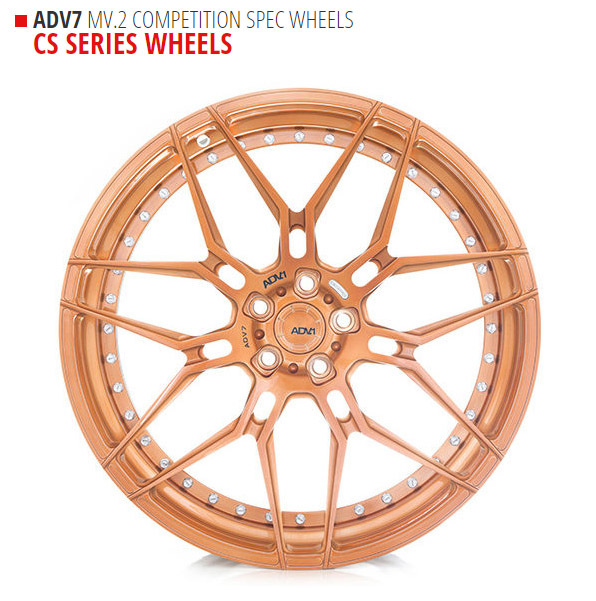 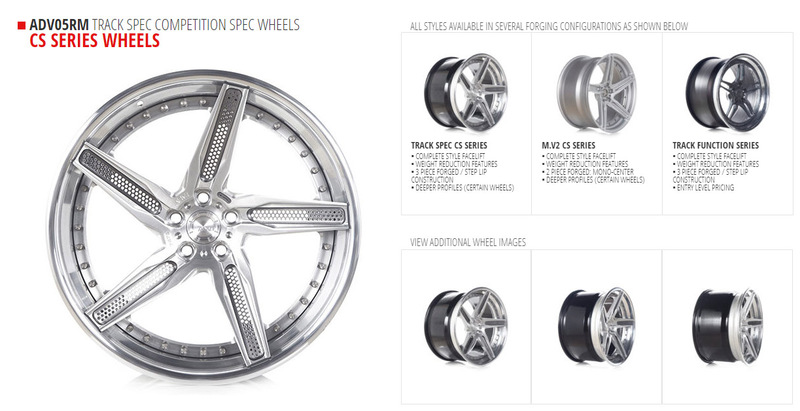 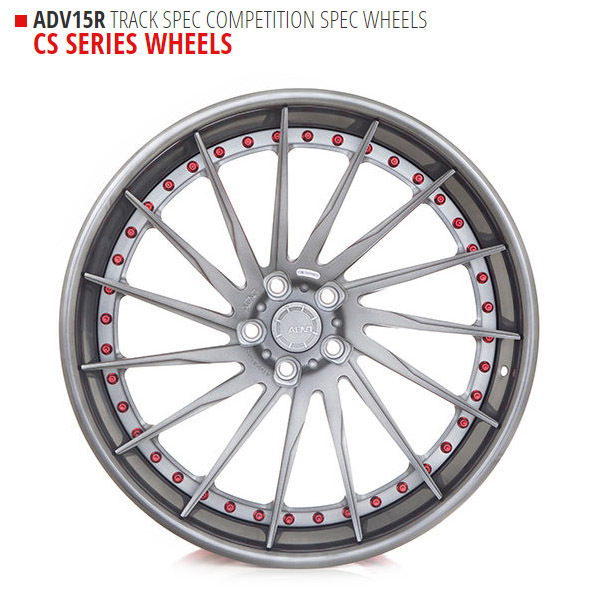 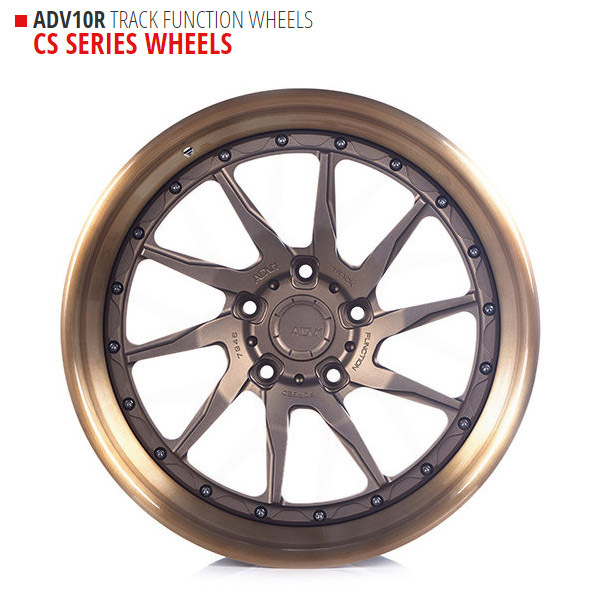 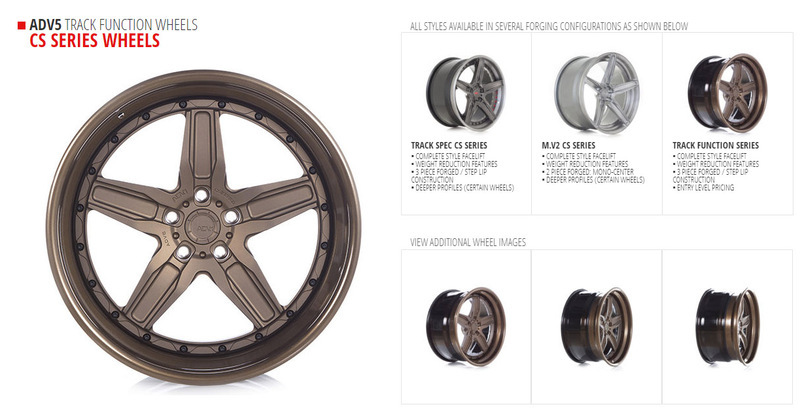 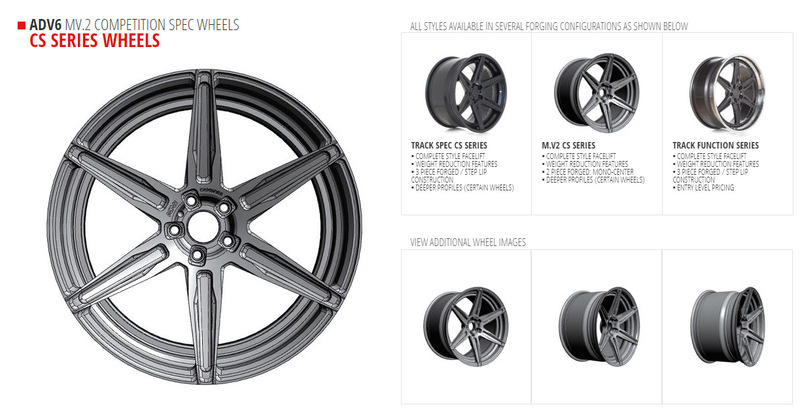 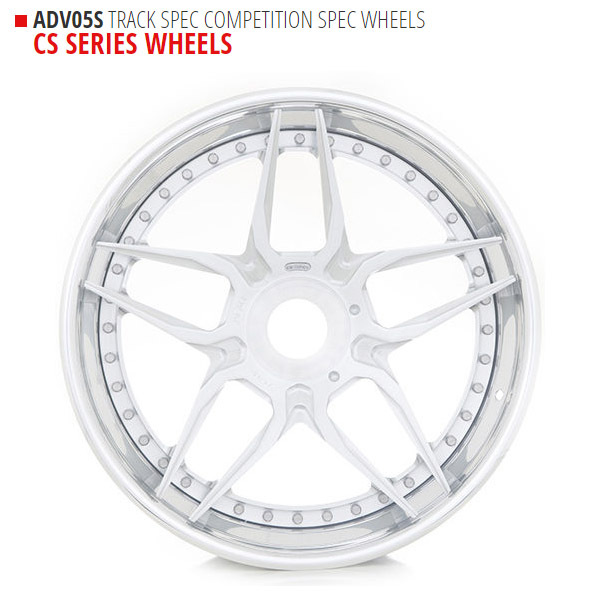 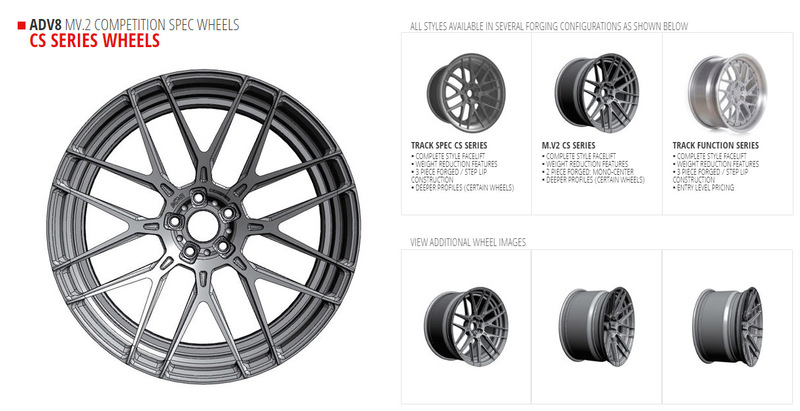 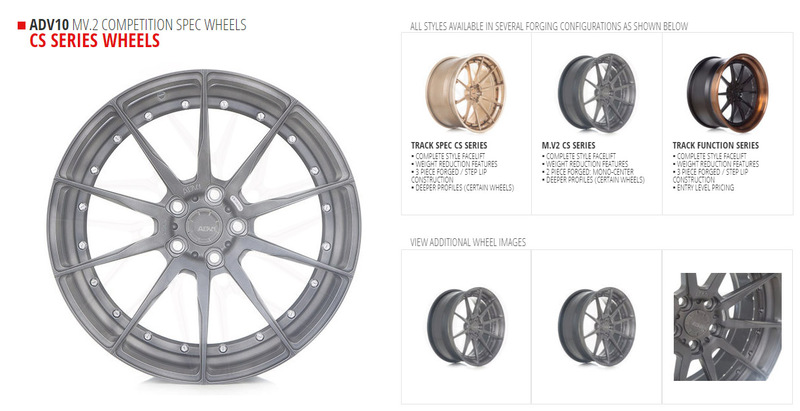 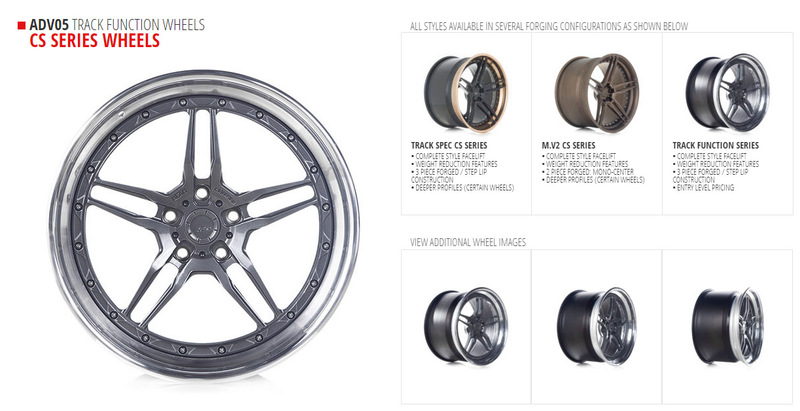 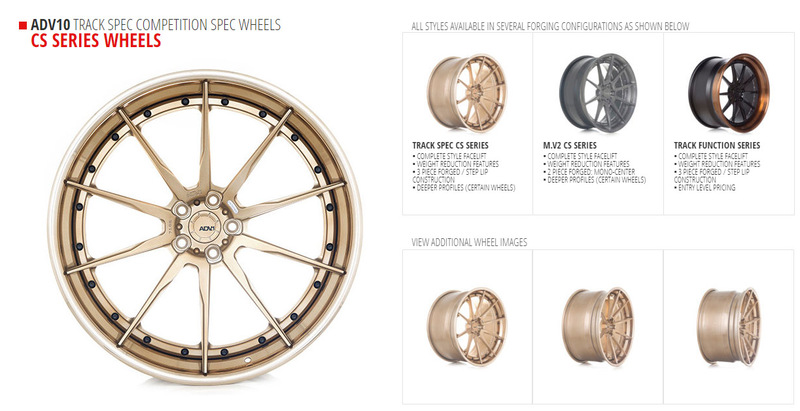 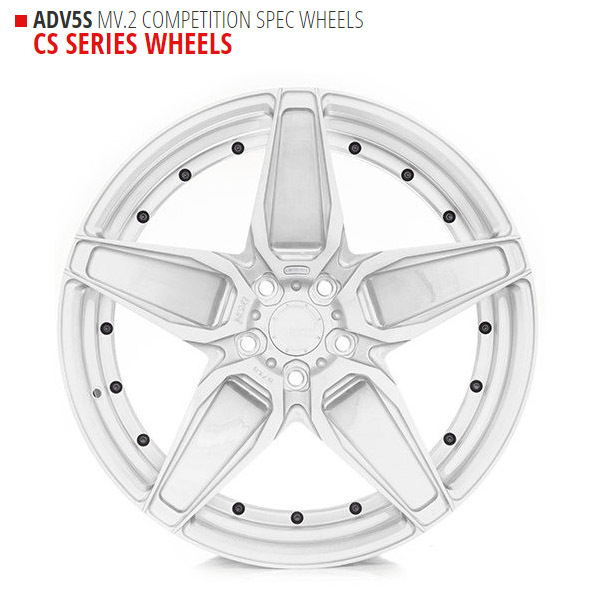 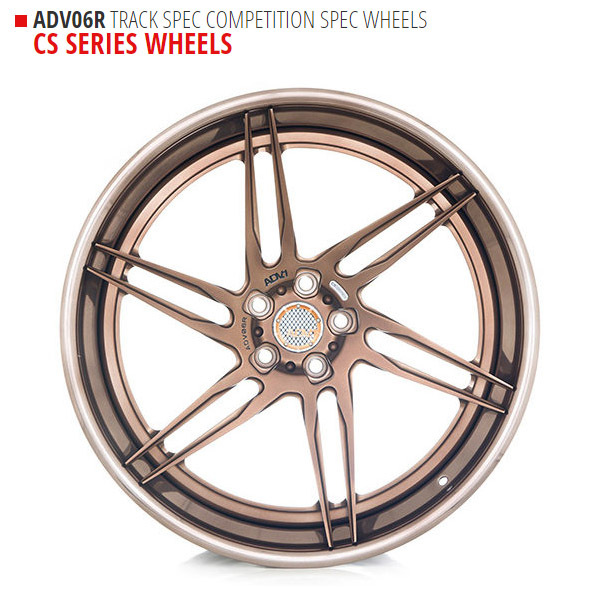 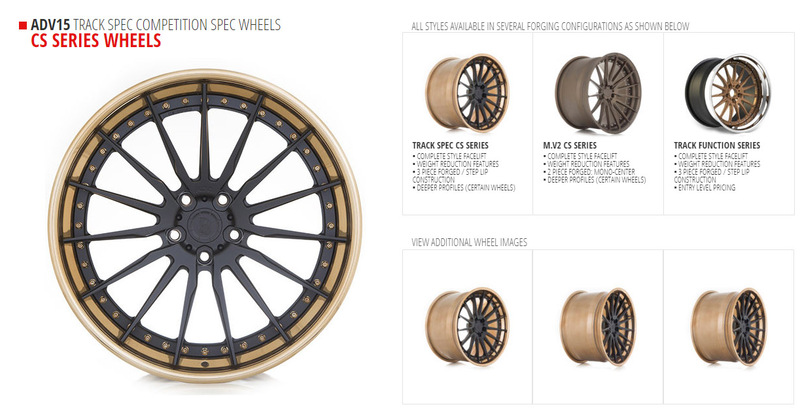 ADV.1 offers a huge variety of wheel sizes, styles, configurations and finishes. 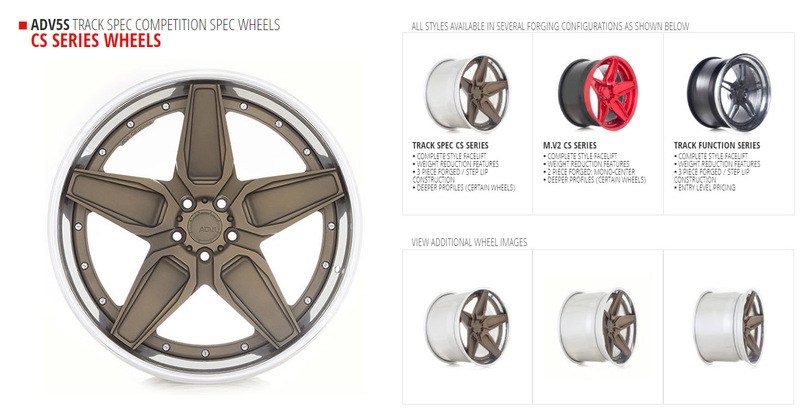 This palette of choices allows the consumer, in cooperation with a skilled worldwide dealer network, to choose a wheel combination that fits his or her sense of style while knowing that these choices are backed by world class engineering and manufacturing prowess. 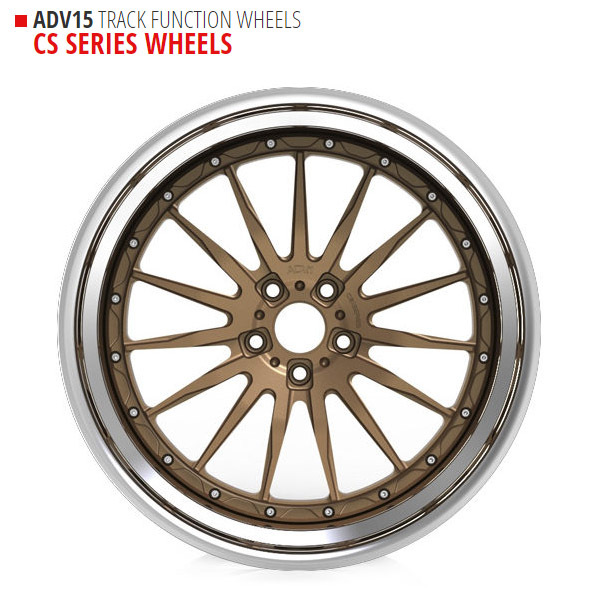 All ADV1 wheels are custom tailored and built to order to each vehicle application. 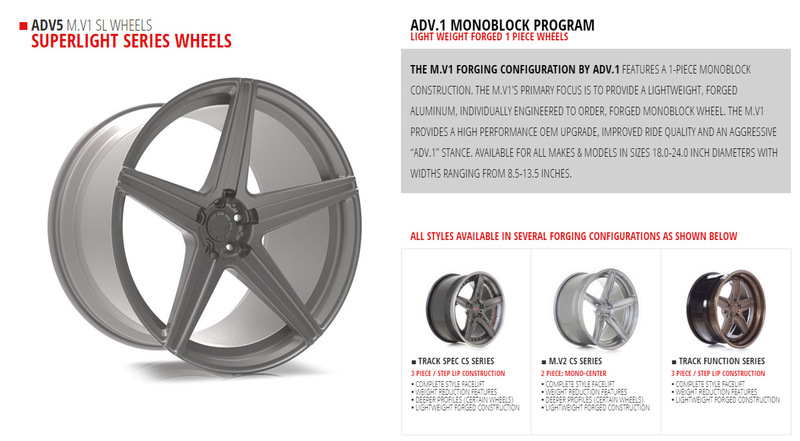 Please CALL US at 760-870-4532 or EMAIL US for more information and pricing regarding your specific application and needs!